Tagish aim to provide a website that is as accessible as possible to everyone. We are currently in the process of ensuring that our site is as accessible as possible, and are also checking that it meets the Web Accessibility Initiative Standards to a minimum of 'AA' . 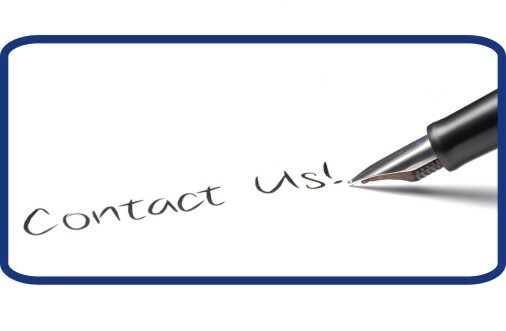 If you have any comments of questions about the accessibility of our site, please do not hesitate to contact us.